We can help you convert more personal injury leads and even leads from other industries. Although this article is geared towards attorneys pursuing personal injury leads for sale, salesman of all professions could benefit from the tenants within. Significantly, this information originates from over thirty years of sales and marketing research, application, and experience. • Taking control by asking the right questions. Now, obviously attorneys are engaged in the practice of law. Yet, when growing their practice they need to understand certain aspects dealing with the business of law. So, when lawyers pursue prospective personal injury claimants – or when salespeople pursue prospective clients in other industries – they can greatly benefit by engaging in the two phases inherent in every successful business: marketing and sales. Significantly, it’s the latter part (sales) that many consultants believe is most lacking within many law firms. Odds are it may be lacking in yours too. And that is what we will aim to improve. One important note is the use of the word “more” in the title. The reason that word is included is because leads – whether personal injury leads, auto accident leads, workers compensation leads, social security disability leads, or any other type of leads – must include people that qualify. Otherwise you will have convert zero leads to convert. So, with that universal premise, we will focus on strategies personal injury attorneys can use to measurably improve conversions of auto accident and personal injury leads. But as mentioned, this information can be adjusted to fit other industries, including health, finance, telecommunications, etc. Indeed, if you are not an attorney, this should still serve as a road map if you are interested in increasing your client base from in-house or third-party lead generation companies. Want to build rapport with your prospects? Get them to like you by showing genuine interest in them and how you can solve their problems.Before covering the sales scripts that you can use, it is important that your prospective client likes you as a person. Because buying is an emotional process even when categorized as a business decision. Simply, people buy from people they like. And they like people they trust. According to Dale Carnegie’s famous book, you must be a good listener. That’s the real key. 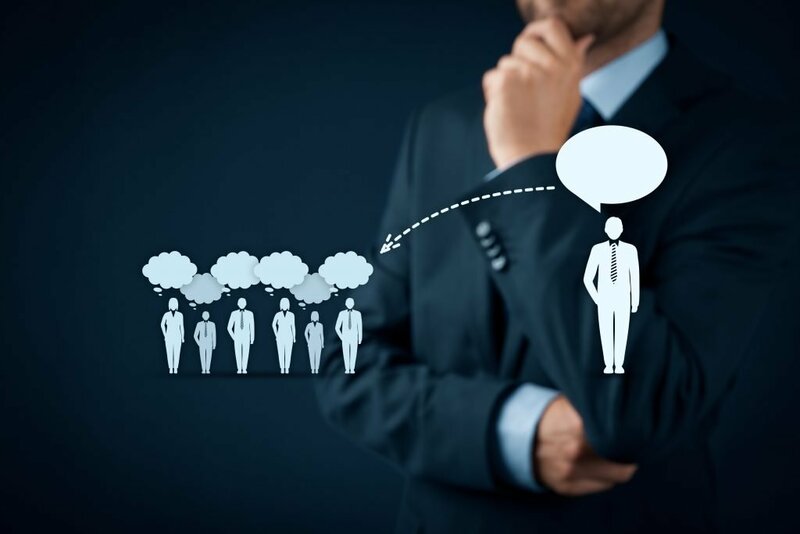 Get them talking about themselves and the relevant qualifiers. This is your first opportunity to build rapport, and rapport is one of the most important factors in sales. So, how can you build rapport? Find common ground. For example, are either you or the claimant married, have a family, share a hobby, have a favorite team, etc.? You can also consider potential positive results that you hope to achieve with their case that have been achieved with another similar case (without violating rules of confidentiality, of course), which could work well when similar fact patterns exist. But you must be genuine about this. If you’re note, it likely will show and your credibility will be destroyed. This typically is achieved by asking questions about the prospects life, well-being, hobbies, interests, etc. Review Section V below for ideas about what questions you could ask. Always remember to develop a personal relationship with prospective and current clients. Often, it results in referrals rather than just one client. 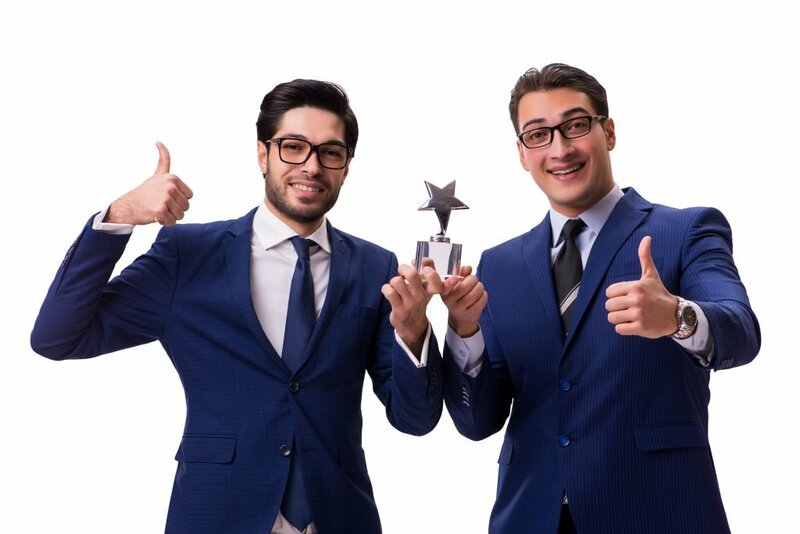 There is a very simple and important philosophical approach to discussing your law firm’s accomplishments.If you mention your awards and accomplishments without following up with a statement connecting how you can use that as leverage to assist with their claim, then all the prospect may hear is how great you think you are. After all, sometimes bragging is just that, and when not expressly and specifically linked to how your accomplishments translate into helping them, there could be a disconnect between how great your firm is and how that helps solve their problem. 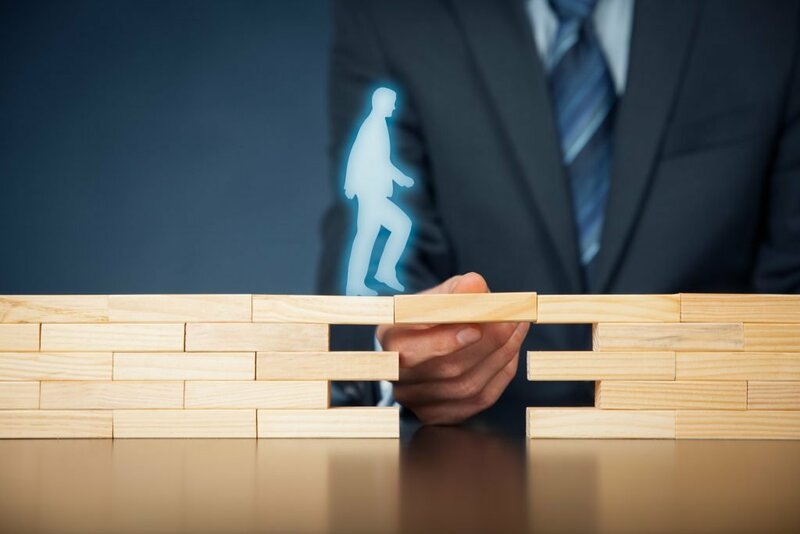 An example of how to connect achievements, like positive verdicts and settlement negotiations, is to simply state that you’ve worked on similar cases that resulted in those specific positive outcomes, and that you and your firm now are perfectly positioned to achieve the same for them. 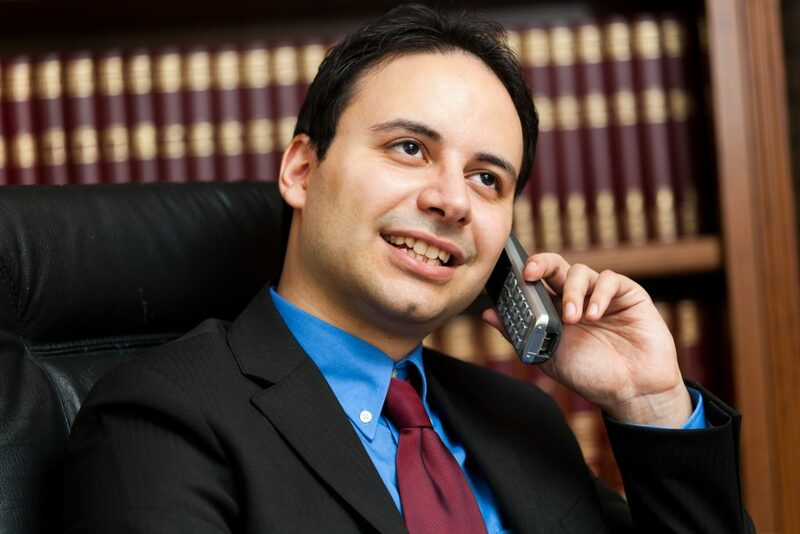 It sounds easy, but listen closely to some intake sessions and see if you hear your intake personnel mention how the representing attorney won the Greatest Lawyer of the Century Award followed by how that same attorney aims to apply the same level of expert experience, attention to detail, hard-nosed negotiation tactics, and tough-minded arguments to their case. Ultimately, those two aspects need to connected in the same breath, or risk losing the prospect to someone who will make that connection for them. Zig Ziglar, the world-renown top performing salesman, motivational speaker, and best-selling author, was one of the most frequently quoted sales experts in the country. Although he passed away in November 2012, many sales representatives continue to study his sales and marketing techniques. One of his tenants was the importance of getting the prospective client in a positive frame of mind. 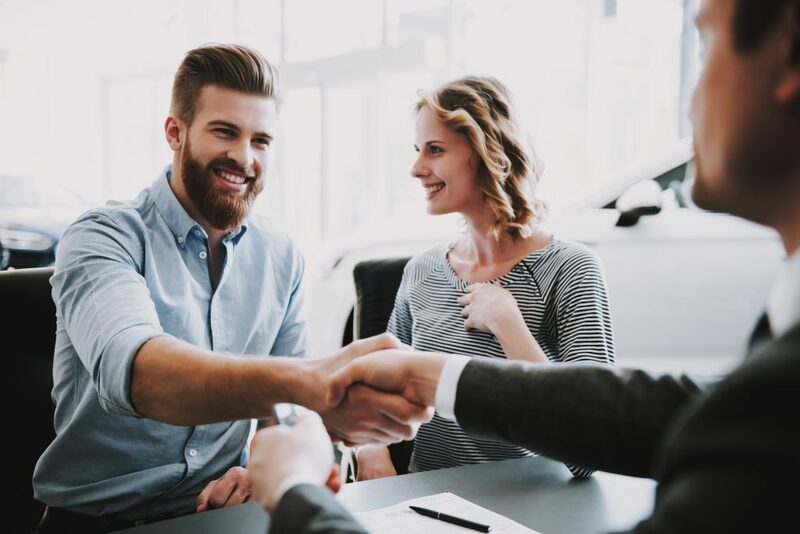 His sales philosophy often centered around the buyer’s emotions, how the seller’s energy must enthusiastic, and how well the two worked within a successful a purchasing cycle. These three quotes sum up the importance of positioning your message that says your perspective centers around understanding your client’s problems, that you want to help solve them, you appreciate and empathize with the difficult pain or stress they are going through, and that your firm has the energy, passion, experience, and zeal to get them the compensation they deserve. Below are ideas that attorneys generating legal leads of personal injury claimants may consider when attempting to convert them to clients. Insurance companies are in the business of collecting premiums, not paying them. We’re here to help, and we are available to answer any of your questions at no obligation. Time is limited because every day you don’t hire someone to help, the value of your claim decreases. This is because evidence gets lost, people’s memories of the accident fades, and insurance companies often rely on this premise. Whether you think that applies to you or not, it’s a general rule or guideline that insurance companies still rely upon and likely will apply to your claim. People represented by an attorney often result in 2 to 3 times higher settlement compared to when they don’t hire an attorney. Settlements for injury victims have been 40% higher with an attorney than without. For years, the focus of our attorneys has been working with clients to get the compensation they deserve. We will work hard to get that compensation as quickly as possible and keep you posted on the progress we make. As experienced auto accident injury attorneys, we are positioned to maximize the value of your settlement. Often, it comes down to one word: We have a track record of getting the most compensation available from insurance companies based upon hard-nosed negotiations and successful court room experience. And the insurance companies know of our success. Don’t let the insurance companies take advantage of you. Rather, take advantage of what we can do for you, which is getting the most from your claim. We’re so confident that you will be happy with our service that if, after the first 30 days you are not happy with what we are doing, then we will return your file. As attorneys, we don’t just work on getting the highest settlement amount. We also have years of experience negotiating with health providers, which often saves thousands of dollars. You have to understand that there are competing interests with health providers – like medical doctors, specialists, and chiropractors – as well as insurance companies.. As auto accident attorneys, we can get you through this without having to juggle these competing forces that can cause stress and delay. We can also properly negotiate for pain and suffering when it applies. We are a boutique [or another description] law firm that can provide you with personal attention in a timely manner to push your claim through the settlement process faster than larger firms. If you’re interested in a timely settlement to your claim, I believe we can truly assist you. Like I mentioned, whatever you do make sure you hire someone who focuses on auto accident injury cases. I’d love to help you, this is our area of focus, and there’s nothing out of pocket. If you have any other questions, I’m always here to answer them. And if you’d like to review our contingency agreement then it will only take a few minutes once you’re in front of your computer. Do you have a moment to do that now? Once you’ve handled an objection or provided information to the prospective claimant, it helps to move the conversation along. In other words, you need to regain control of the sales call. Typically, you can do this by asking questions. Then you can lead them to the final question, which is asking them to sign the contingency agreement. 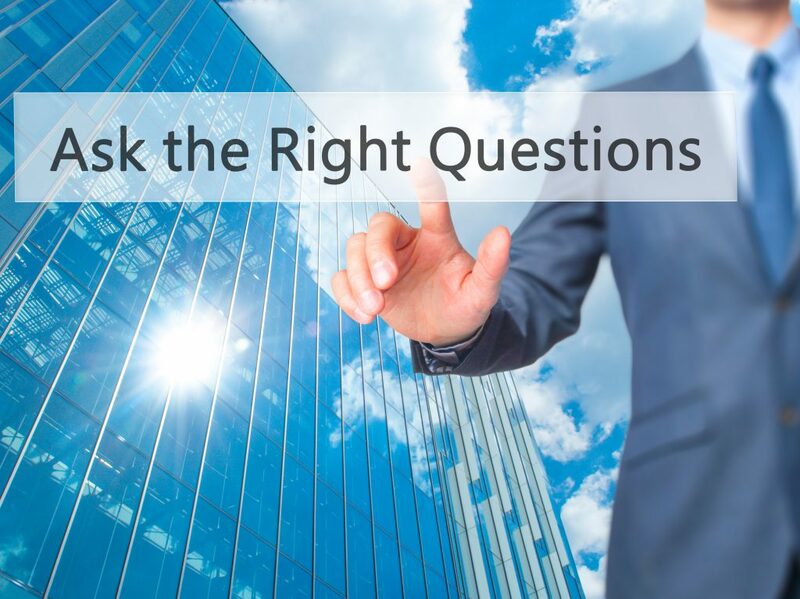 Below are some standard questions that help get the person talking, assist with learning about who they are, learn about their accident injury, and increase opportunities to build rapport. Who else is involved in this decision to hire an attorney? Are they available now since time is of the essence? What are the most important issues you want to ensure is handled when negotiating with the insurance company, medical treatment, medical providers, doctors, etc.? What part of town do you live? I heard it’s nice/warm/cold there/has lot’s of things to do there…does it deserve the hype? What do you do for a living? Why did you decide to work in that field? How long have you done that kind of work? What do you like best about it? Have you always wanted to work in that field? Anything special that is going on in your industry these days? How have things changed in your industry? What company do you work for? What’s it like working for them? How long have you worked there? My [niece, friend, son, grandchild] wants to become a [profession]. Do you have any words of advice? Do you have any special training or certification that is required for that field? Tell them, if they don’t mind, that you’d like to check out their social media account since the insurance company might do the same. Then ask questions about their likes, shares, posts, pictures, etc. Where were you born/originally from? Do you ever go back there to visit family or friends? What do you do when you’re not working? Do you have any hobbies or interests when you’re not working or with your family? Below are questions specific to a prospective claimant’s accident injury situation that you likely already ask. How much do you think you deserve in compensation? What do you envision as being the best case outcome with a settlement and handling your injury claim? If you don’t get what you think is a fair settlement, how would that effect you and your financial situation? What are your expectations with the timing and amount of a settlement? How long have you been with your insurance company? How much money do you think you’ve spent in monthly premiums with your insurance company? Have you ever negotiated with an insurance company for medical bills, lost wages, pain and suffering (when and if it applies), or with health care providers? Have you ever worked with a personal injury law firm? If so, what firm? Have you ever been injured due to someone else’s negligence? Have you filed a claim with your insurance company yet? What condition is your car in after your wreck? Was anyone in the car with you? Did you take pictures of the accident scene, your car, the liable party’s car? Did you get witness statements? What is the current diagnosis from your doctor or chiropractor? Have you lost any time at work from your accident injury? If you’re interested in more content dealing with questions that open conversations with prospects, consider the sources below. Overcoming objections is one of the most important strategies you should attempt to master. Especially when pursuing personal injury leads for sale. Below are some sample objections and ideas on how you may consider handling them. Objection: Before covering these objections, it would be helpful to cover one well-known sales technique that may be used when dealing with questions or concerns raised by prospective claimants. It’s the “Feel, Felt, Found” technique. Whatever the issue, usually you can link their concern with how your firm has solved the same problem for other clients. It goes like this: “I understand how you feel. Other clients have felt the same way. And here’s what they found.” Then delve into how your firm turned the problem into an opportunity, or how your firm pushed through a similar obstacle, or how that obstacle is a common issue that your firm handles all the time with a high percentage of success. Remember, once you’ve handled the objection, follow it with a question to regain control of the conversation. Then consider asking them if they have a moment to review the contingency agreement over the phone and in front of their computer. Objection: Why should I give you a third of my money if can do this myself? The insurance companies did their own research and found out that they pay up to 3 times more when claimants are represented by an attorney. Now Mr. Smith, I’m not saying I’m better or even more special than you. All I’m telling you is that insurance companies realize that I’m a lawyer and I can sue them and drive their litigation costs up if they do not play fair. It’s about leverage, like any negotiation. I know that isn’t fair either, but our track record of success in and out of the courtroom is the leverage we have in our favor. And we will use it in your favor. Whatever you do, hire an attorney, whether us or another firm. But we’d love to have your business and work hard for the compensation you deserve. How much do you think you are owed? Smith, insurance companies are in the business of collecting premiums not paying out. How long have you been with your insurance company? How much do you think you’ve paid them? Well, it’s time they paid you and we can help. We don’t ask for anything out of pocket, so if you’d like to move forward and let our knowledge and leverage work towards getting as large and fast a settlement as possible, I’d be happy to at least review the contingency agreement and answer any other questions. Smith, I know exactly where you are coming from. I used to think that if my toilet broke I could repair it better than anyone else. Unfortunately, my ego was bigger than my plumbing skills. What I found was it cost me more money every time my hands touched the broken toilet, and in one instance I had water shooting everywhere. Now I call a plumber immediately. The bottom line is this: Don’t be like me as a not-so-great-plumber with your wreck because it could turn out very bad. FEEL| FELT| FOUND. : I understand how you FEEL. A lot of our clients have FELT the same way. And here’s what they FOUND. Dealing with the insurance companies who collect rather than pay can be time consuming and stressful. [insert sales pitch here, you can use it in most objections as a prelude]. Objection: Well I just want to think about it because I do not have to do anything for a while. [Insert feel, felt, found]. The insurance company is already working towards devaluing your case, Mr. Smith. And the longer you wait to hire someone, the bigger hole you are digging yourself. And if you’ve been injured in an accident, you deserve the best attention. Here is what I suggest: At the end of the day I won’t be offended if you don’t hire me – although I would love to represent you . . . but at the end the day I would strongly recommend hiring a lawyer and not pursuing this yourself, since we’ve seen and heard of all the horror stories of people with unpaid medical bills and lost wages. Waiting on pursuing your case – even after 1-7 days – is too long. But if you have, we can help build your case value back up. Understand that once you’ve reported your accident to your insurance company, they can start building a case against you immediately. If you hire us today, we will start working on your case today. If you have just a few minutes, I can tell you about how we can negotiate your medical bills down, get the most from your insurance company, prevent unneeded stress, and ensure your covered. Is this your first accident? Have you ever negotiated a settlement with your insurance provider, tried to obtain funds for lost wages and pain and suffering when it applies, or negotiated your medical bills with health providers? Objection: Well I don’t even have health insurance to pay for any of my doctor bills from the hospital, and no one will see me. 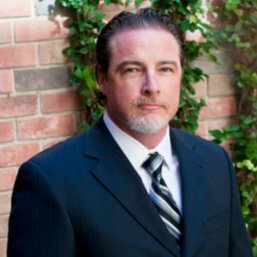 PRACTICE TIP: We have an attorney who works with a few medical lien companies and he can help get your clients the treatment they need. He can do this in most states, except about 9, and we can discuss that if it is an issue. Objection: Well, I’m sore, but I’ll just play it out and go to the doctor in a few weeks if I’m still hurting. Mr. Smith, taking a while to seek treatment as well as gaps in treatment are the two fastest ways to devalue a case. After all, how can you say you hurt yourself in the wreck 3-4 weeks prior and that you didn’t fall mowing your lawn or tripping over some steps. The point, Mr. Smith, is that the law places the burden on us to prove that your injuries were sustained from this accident and the insurance companies have run great propaganda campaigns to the masses suggesting that people are always faking injuries just to make a buck. We need to do everything we can to protect you and your potential settlement from being undermined by these guys. It’s like a good neighbor always being there with their hand out until it’s their time to do the right thing. And those people that wait typically find that the proof they need is gone or not helpful. Ultimately, waiting is the worse thing you can do. Objection: Well it’s my insurance company. The other guy didn’t have any insurance and I’ve been with mine for 20 years without any claims. Mr. Smith, the insurance company – whether it’s the other guys or yours – is in the business of collecting money from its policy holders and hanging on to every penny that they can for their shareholders. Listen, can I give you a couple other attorneys to talk to about this? I really do not want you to be a victim twice. While I would love to have your business, I’d rather see you not trampled over by these companies that act like they are on your side while they deny, delay and defend. Objection: This all sounds great, but I can’t sue the at-fault person and I’m not even the type of guy that would know how to get to the courthouse? First, unless you ask me to take any additional money from this guy we will only go after the policies in place. Second, as far as going to court, very few of these cases go to trial. In fact, if you did not want to go to court, and yours was – for some reason positioned to do so – I would get it resolved and settled without doing so. Ultimately, I work for YOU; I am here to protect you and make you happy. Objection: But my best friend was driving… I can’t go after him? We are going after insurance money not your friend. We don’t want to send your bestie to the poor-house. That is why he carried insurance, which is to protect not just strangers but to protect the people he loves and cares about the most if something like this were to happen. The A-B-C’s of closing is translated as “always be closing.” You must always ask for the sale. In other words, you must virtually always pursue the contingency agreement. Get them to agree then get them to sign it. The top way to close is to input the claimant’s information within the e-sign agreement, email it to them, then review it over the phone while you have them on the line. The second-best method of closing a prospective claimant is to meet them a their home. Attorneys have told us they achieve 90%-98% closing rate this way. The third best method is to schedule a time for the prospective claimant to review and sign the agreement at your office. The downside is it is not uncommon for them to no-show. Now, how do you get to the close once your prospect is on the phone or in front of you? One common technique is getting three consecutive “Yes” statements, or asking three leading questions. You want a quick and fair settlement, right? After the years of loyalty and money you’ve given to your insurance company, you want fair and just compensation correct? When insurance companies don’t pay timely, their messing with your money, money you’ve given them in good faith to protect you, am I right? You recall what the Insurance Research Counsil mentioned about how claimants who’ve hired an attorney often receive 2-3 times that from non-represented claimants, right? If you allow us to take your case, that we aim to represent you zealously, not have to deal with the insurance companies, and work to get you a timely and fair settlement, correct? We’d love to have you as a client and fight on your behalf. So, if you’re still interested in getting the compensation you deserve, how about we go over the retainer agreement that spells out some of the specific steps that could get you there? Do you have a computer at home? Well, if you’ve got a few minutes, I can quickly show you what it would take to move forward with us and get you progressing towards your settlement. What is your email address? How about I forward something for you to look at? What is your email address? We can help keep the value of your claim where it should be and prevent it from decreasing? Would you like to get started today? How do you feel about letting our firm – and me personally – taking the stress off your hands, dealing with the insurance companies and medical providers? Always remember that when a prospective claimant gives you an objection, they are giving you an opportunity to close. 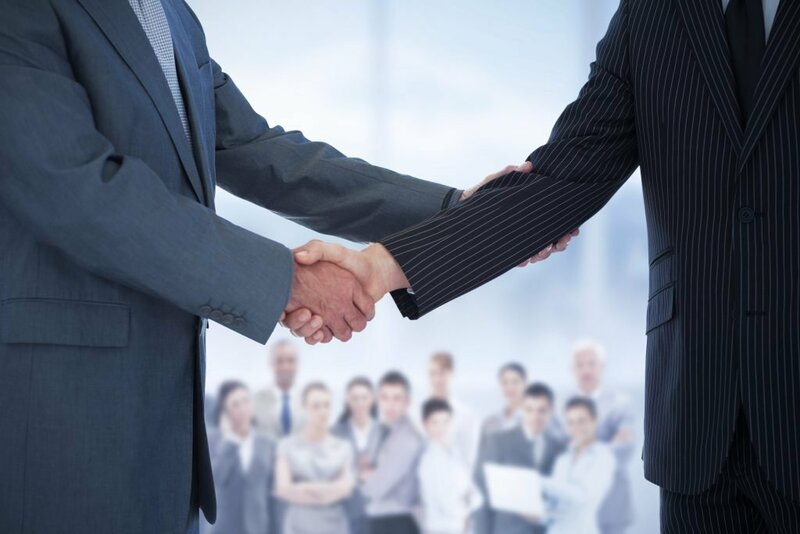 There is a well-known phrase in the sales industry, which is “buyers are liars.” To that point, when a claimant says they’ve hired an attorney, they may not have signed the retainer agreement. When a prospect says they did not submit the form online or are not interested, often they just want to get you off the phone. Perhaps they believe they can handle the claim on their own. Nonetheless, this is an opportunity to sell your services. Simply tell them that if they ever were to get into an accident that they may call you at any time to answer any questions, all without any obligation. Provide them with any awards and accolades your firm has earned, and let them know that it’s not the awards that count but the results from clients that have earned those accomplishments. When you leave a message on a voicemail, do not simply state that you are responding to their request to speak to an attorney about an auto accident injury. You NEED to give them a reason to return your call. Refer to the sales script ideas above and let them know you are available to answer any questions at no obligation, and that you are there to help in any way you can. Interested in more valuable insight on our exclusive legal lead generation services? You can find additional valuable strategies for generating and converting personal injury and auto accident case leads within our blog. Please let us know how these have helped your law firm or business succeed!